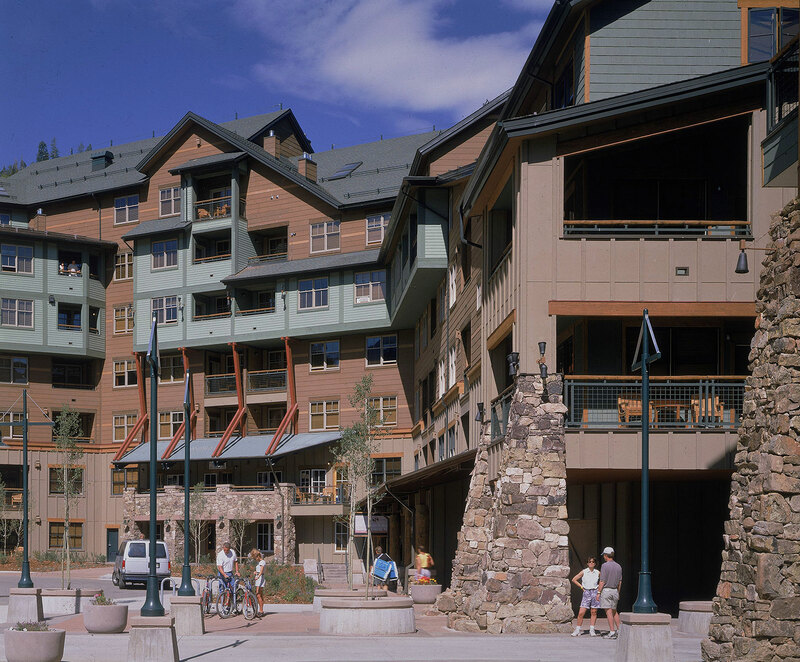 Cottle Graybeal Yaw Architects, Ltd.
Zephyr Mountain Lodge is a mixed residential and retail complex located near the base of the ski lift at Winter Park Ski Resort. The lodge’s 230 luxury residential units are offered in a variety of floor plan options and are supported by a full complement of resort amenities, including retail, dining, exercise, and lounge facilities. Convenient parking is provided in a 240-car heated garage with a covered connection to the buildings. To minimize visual impact on the natural setting of the valley this parking is located below grade. The residential units are located in two chalet-style lodges offering panoramic views of the slopes and Continental Divide. 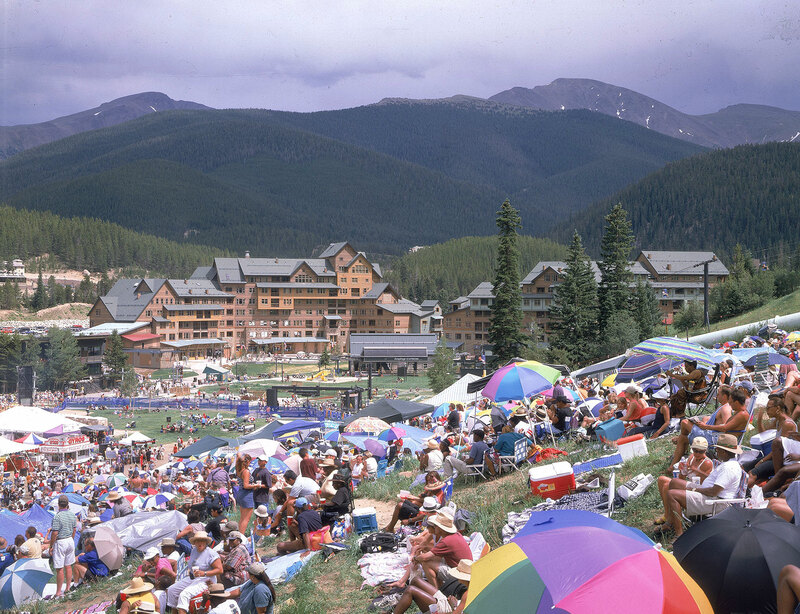 Train service to the lodge from downtown Denver via the Zephyr Mountain Express provides unique and convenient transportation for Denver residents.